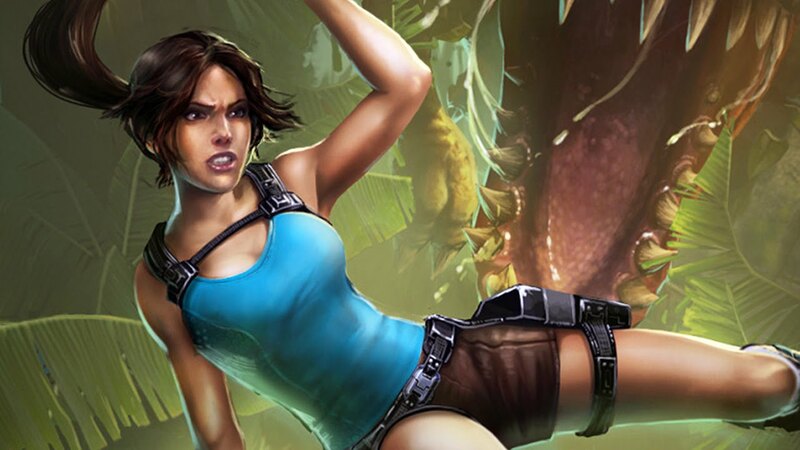 Lara Croft, this very name will remind anybody of Angelina Jolie as the adventurous treasure hunter. And that’s what this game is about. 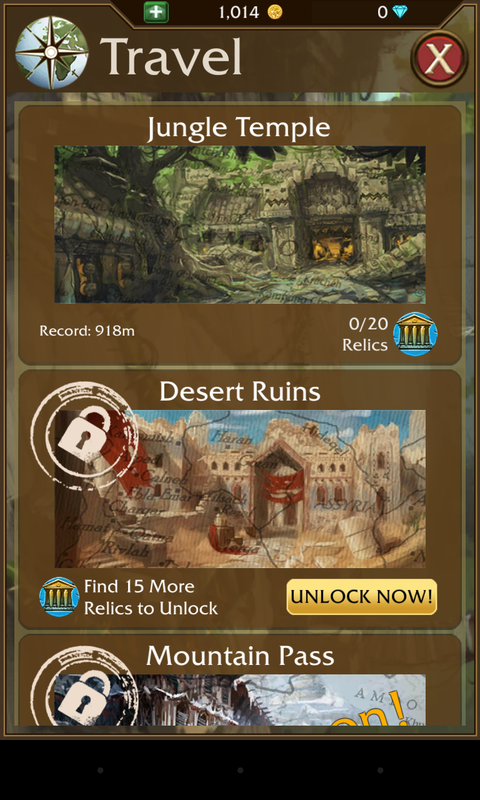 If you like to spend hours on endless running games and still come back for more then Lara Croft: Relic Run is the game to have on your device. Since the introduction of Temple Run, countless running games have been released. Each offering something different, but all the more a same running style sequence where you collects coins and duck or jump to keep running. Also, the usual power ups. It gets boring after a while and we stop playing them. 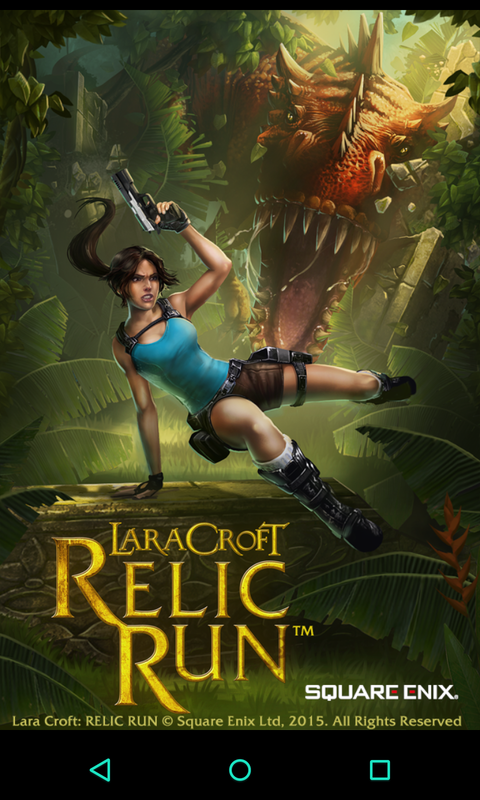 Lara Croft: Relic Run is all that and much more. It will keep you coming back for more. 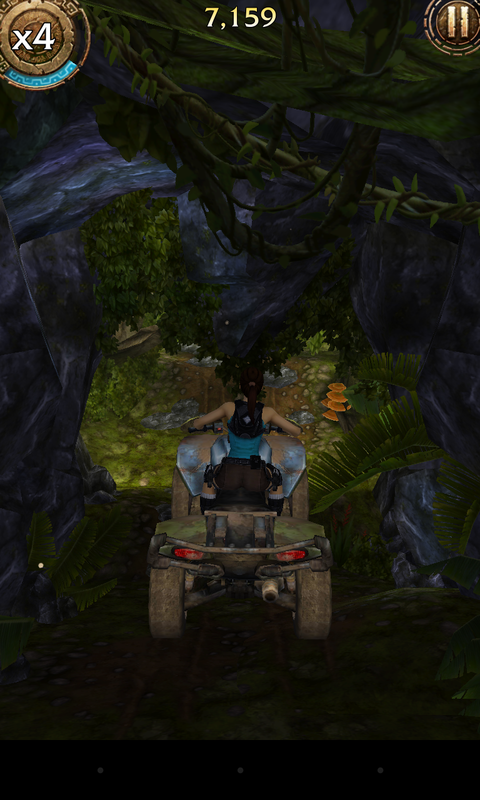 It’s got weapons, ATV’s and motorcycles and of course our dear Lara. It’s a whole new twist to behind-the-back running games. Every time, I played the game it showed me something new. The variety of obstacles is absolutely crazy! This game is incredibly well made and you’ll find yourself parkouring over obstacles , wall-running over pits, and riding a motorcycle or even an ATV! You may even ride a T-Rex at some point in the game (No, I’m not kidding). There are also some boss fights and light combat. The game has you find and collect relics. 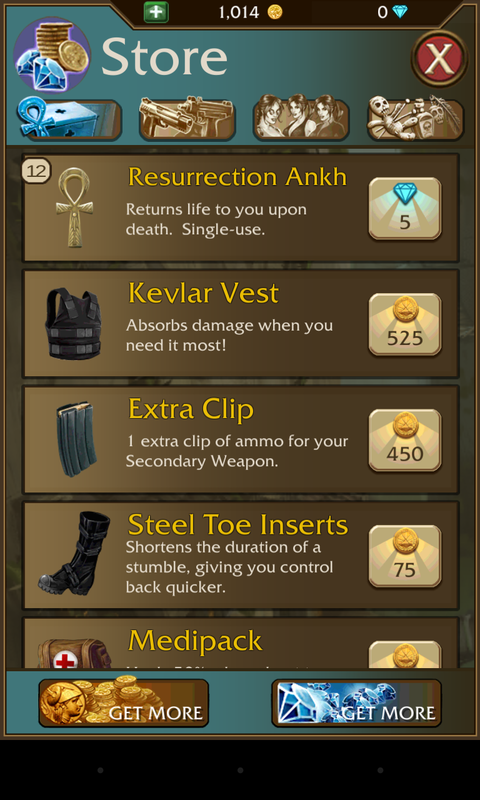 Each relic requires some components to complete, all of which have to be found in one single run. If Lara dies, you have to start over again. Lara Croft: Relic Run totally beats the crap out of some popular runner games like Spider-Man Unlimited and Despicable Me: Minion Rush. Those games are great, agreed. But none of them have the character firing weapons at prehistoric lizard people or even battling a damn T-Rex! I have got to give credit to SQUARE ENIX Ltd for developing such an awesome game. With all that being said, the game currently has two maps, with more to come soon. 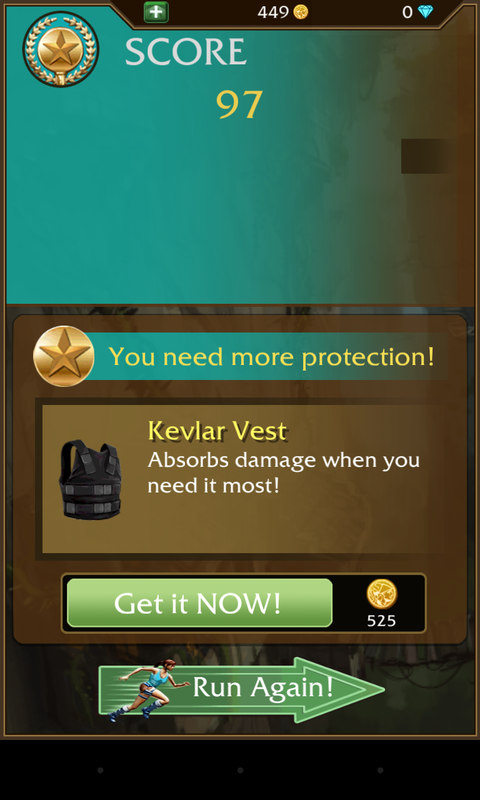 Its also got a wide range of items in the store such as diamonds, weapons, armour and health packs. 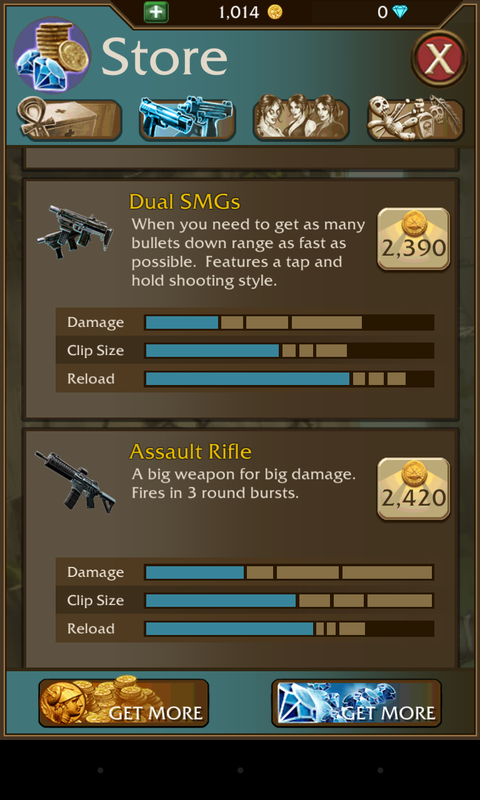 Almost everything can be purchased with coins and upgrades are fairly easy to get. There is also something called ‘Resurrection Ankh’ which keeps Lara from dying and can be purchased with diamonds. 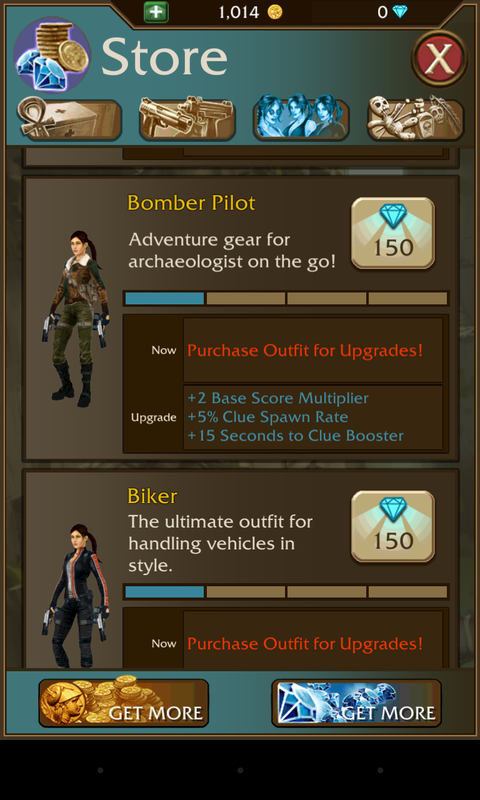 Also, there are no other characters, but different outfits can be bought from the store so you can customize Lara. Onto the issues, the game is a tad hard to play. Twisty paths, with the game constantly shoving new obstacles in your face will make you lose concentration and die very quickly. It requires instant reflexes. Also, I experienced a slight lag sometimes with the game not registering my swipes when I did them quickly. 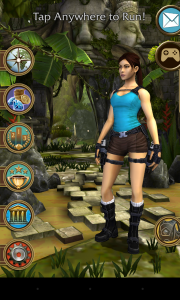 Lara Croft: Relic Run has surely given new meaning to its genre of games. A challenging runner game which shows a lot of promise. Enhancing the gameplay and variety to another level, giving new legs to the endless running spectacle. Did you check out Lara Croft: Relic Run? Tell us what you thought in the comments!